No, you're not seeing ghosts. 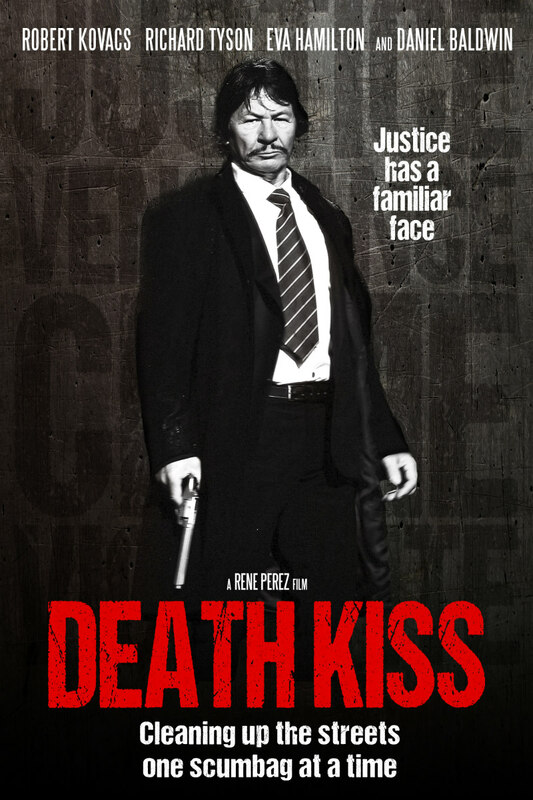 One of the oddest trailers to come our way in quite some time is that for writer/director Rene Perez's Death Kiss, which at first glimpse appears to star an in his prime Charles Bronson in the sort of vigilante role he essayed in the Death Wish series. 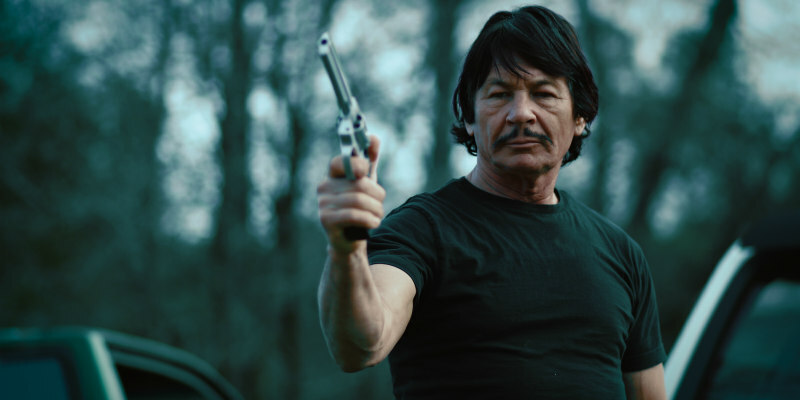 The Bronson lookalike is actually actor Robert Kovacs. He plays a vigilante who attempts to clean up a crime ridden town while protecting a mother and daughter. The film also stars Daniel Baldwin, Richard Tyson and Eva Hamilton. Death Kiss comes to VOD October 2nd.